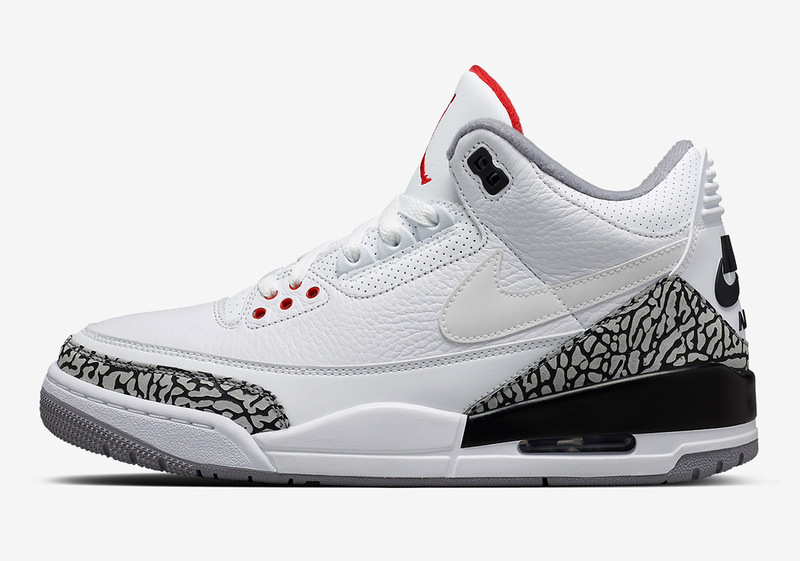 Justin Timberlake‘s “Man Of The Woods” tour stops in Chicago tonight and similar to previous stops in New York and Toronto, his popular JTH Air Jordan 3 will see a release in conjunction with his performance. Nike Chicago tweeted out that customers would be able to reserve a pair on SNKRS Pass today, which they could then pick up tomorrow, in-store only. As Timberlake’s tour continues, keep your eyes open for more potential city-specific releases, and check out the “Bio Beige” colorway of the JTH Air Jordan 3 that’s rumored to drop in July.